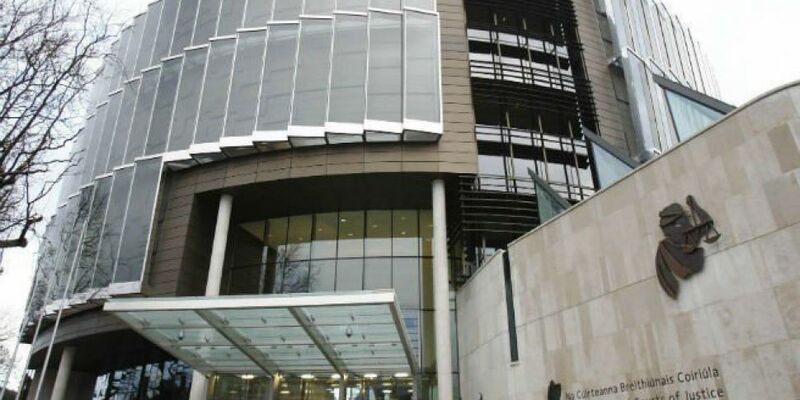 A drunk driver who killed a pedestrian and injured two gardaí in Galway has been jailed for two years by the Court of Appeal. The court considered the sentence originally handed down to Adrian Nestor from Keamsella, Kilcolgan, Co Galway to be “unduly lenient”. In the early hours of February 1st 2016, two gardaí found 66-year-old Liam McDonnell on a stretch of the N18 in Ardrahan, Co Galway. He’d been reported missing from a nearby nursing home and they were trying to get him into a patrol car when Adrian Nestor crashed into them. Mr McDonnell was pronounced dead at the scene and the two gardaí were hospitalised. Nestor later admitted being drunk behind the wheel, and pleaded guilty to dangerous driving causing death and serious injury. Mr McDonnell’s widow didn't want him to go to jail and he was sentenced to 240 hours of community service in lieu of a four-year prison term. The DPP appealed that decision and the Court of Appeal today agreed that it was unduly lenient. The court felt a suspension of the final 18 months of his prison sentence would have been more appropriate, but went further and suspended an additional six months due to the fact he is now going into custody for the first time.